Pamela Jean McDowell Ketchie, 73, of Statesville, passed away, Friday, April 12, 2019 at the Gordon Hospice House following a period of declining heath. 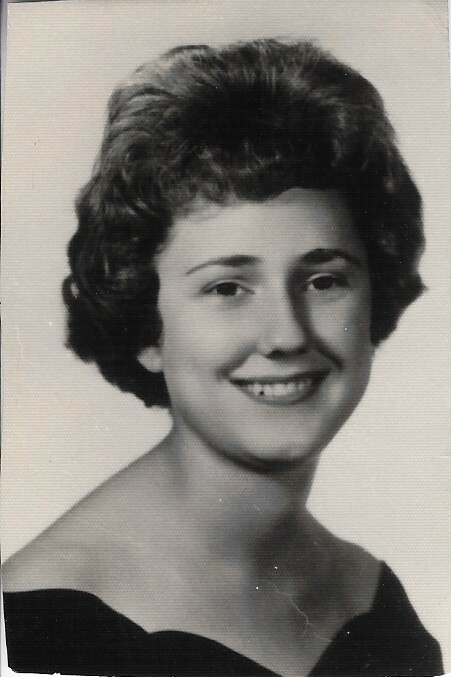 Pam was born May 9, 1945 in Pikeville, KY and was the daughter of the late Glenn D. McDowell and Merel Schuler McDowell. She was a graduate of Pikeville High School and the University of Kentucky where she received her BS and Master’s Degree in Education. Following her marriage on December 30, 1967, to Dr. Rudy Ketchie, she worked for the Mead County Schools in Atwater, CA while Dr. Ketchie served in the Armed Forces. Upon Moving to Statesville, she worked for Statesville and Iredell County Schools as a Primary Elementary School Teacher. She later worked part time at the Statesville Montessori School before retiring. Pam enjoyed reading, walking and gardening and was a member of Fairview Baptist Church. In addition to her husband of 51 years, Dr. Rudy M. Ketchie, a retired Statesville Dentist, she is survived by two sons, Stephen Ketchie of Statesville and Richard Ketchie (Lesley) of Mooresville. Four grandchildren, Mackenzie Ketchie, Kenneth Noah Ketchie, Skyler Dailey Ketchie and Roman Max Ketchie. One sister, Patricia McCoy also survives. A service to celebrate the life of Pam Ketchie will be conducted 3:00 pm Wednesday, April 17, 2019 at Fairview Baptist Church with Rev. Dr. Scott Eanes officiating. Burial will be on a later date. In lieu of flowers, memorials may be made to Hospice and Palliative Care of Iredell County, 2347 Simonton Rd., Statesville, NC 28625. The family would like to express their sincere appreciation to Sandi Ellis with Hospice, Beth Sloan with Sherries Home Care and all the friends that have expressed their love and kindness to Dr. Ketchie and his family.